Frequent drinkers and enthusiasts will understand: Each and every cup of coffee is different. One coffee shop might have a brew that’s a little tangier or acidic, while another might have a roast or a blend that’s darker or stronger. Sometimes, you’ll also come across that blend that’s just right. 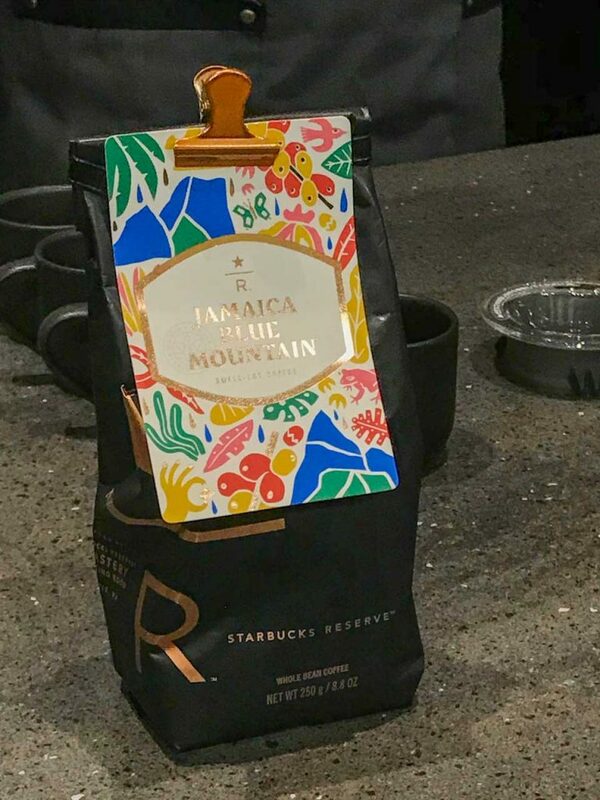 Why is it special: Grown in the Blue Mountain region of Jamaica, one of the highest mountains in the Caribbean. Only a small amount of this coffee is exported to the world, as 80% of it goes to Japan. 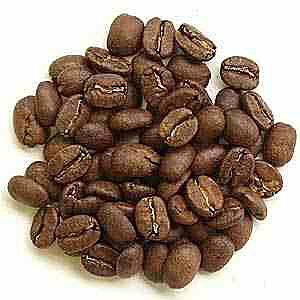 The label “Blue Mountain” is only given to coffee certified by the Coffee Industry Board of Jamaica. 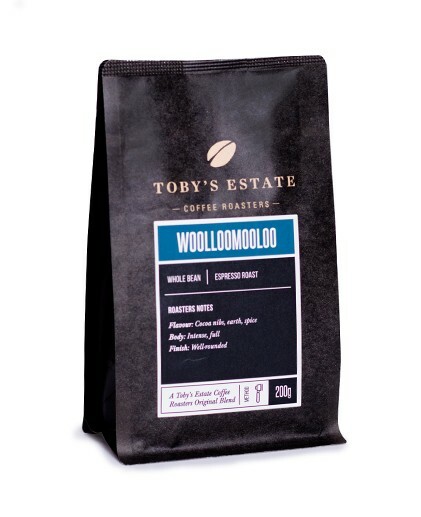 Why is it special: A special blend unique to Toby’s Estate, it is their most popular blend across their stores worldwide. Why is it special: Grown in the El Escambray mountain region. The soil in this area is rich in mica and quartz crystals. 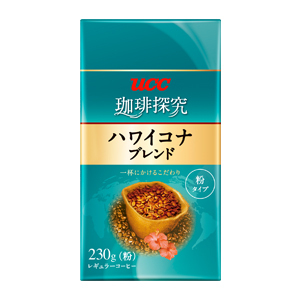 Why is it special: This is the most popular Colombian coffee in Japan. This type of coffee is also certified by the FNC (Fondo Nacional del Cafe, or national coffee fund) of Colombia. Only 1-3% of Colombia’s coffee beans are classified as Emerald Mountain. 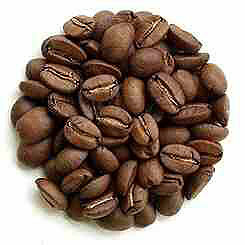 These beans are handpicked and hand-screened to ensure quality. Why is it special: One of the most expensive coffees in the world, cultivated on the slopes of the Hualalai and Mauna Loa in Hawaii. Why is it special: Considered one of the most expensive coffees in the world. 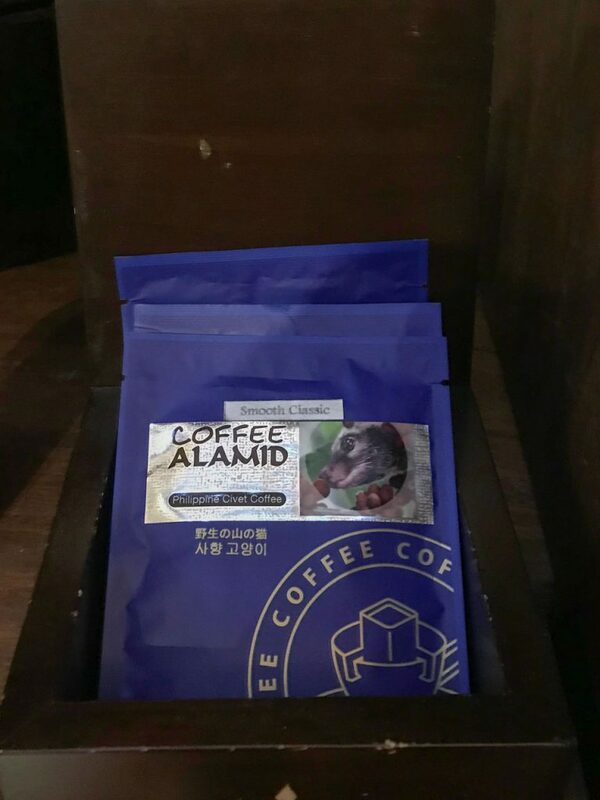 This coffee is made first when palm civets or alamid pick out ripe coffee berries to eat. The civets then excrete the beans. The stomach acids and enzymes of the civet affect the flavor of the beans. Is this coffee shop from Japan worth the hype? Would you dare pay P1 for a cup of coffee?